Nutrition, Fitness and Lifestyle Solutions to Help You Eat Better, Feel Better and Live Better. 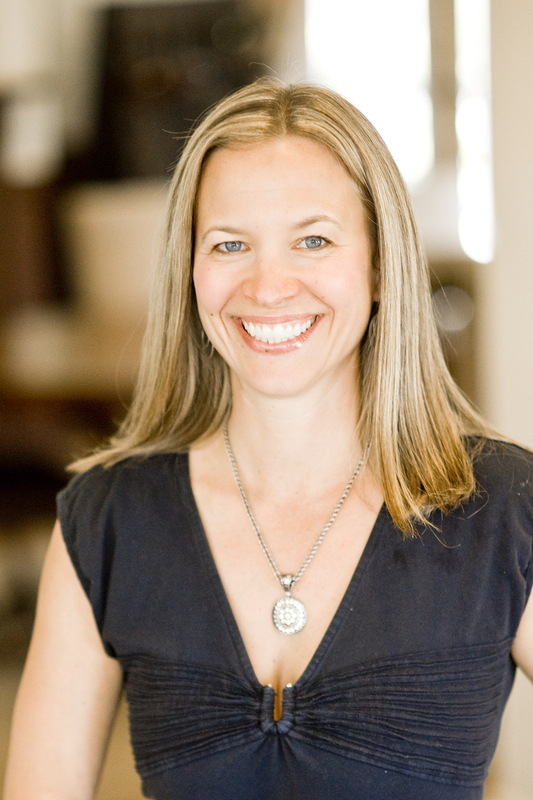 Hi, I'm Lindsay, the founder of Inhabit Health. Thank you for visiting. I'm a board-certified Health Coach (2011 graduate of The Institute for Integrative Nutrition), a certified Pilates and fitness trainer, an Arbonne healthy living consultant and the author of The Get Real Diet, available on Amazon.com. I am also a busy mother to two boys, an avid tennis player and school volunteer and a far from perfect home cook. Like you, I usually feel like I have too much "on my plate" and too little time. However, because of the information I've studied and the changes I've made in my diet and lifestyle, I do find the time to put real, nutritious food on my actual plate at almost every meal (I follow the 90/10 rule! ), exercise regularly and take care of my skin. For the past seven years I've shared nutrition advice and weight management strategies with numerous people – from my health coaching clients to the attendees in the corporate workshops I've given to the people who follow me on social media – but I also know that advice can only take people so far. I recently partnered with Arbonne as an Independent Consultant to offer nutrition solutions to my clients, especially those who are short on time and/or prefer structured programs for weight loss and self-care. Arbonne is also famous for their safe, botanical skincare and beauty products, which I love introducing clients to as the skin is the body's largest organ and clean skincare is as important as clean eating when it comes to overall wellness. I believe in meeting people where they are. My goal for every client is better because there is no such thing as perfect. I don't forbid certain foods or preach about one way of eating over another. I believe no one diet, exercise or skincare regiment fits all, just as no one size fits all. If you want to eat better, feel better and look better within a matter of weeks, contact me to discuss my health coaching programs (individual, small group or corporate), fitness offerings (Atlanta-based clients only) or simply click here to order my book The Get Real Diet.